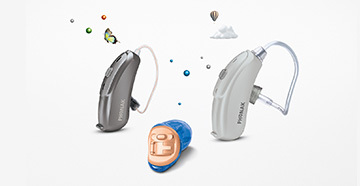 Everything you wanted to know about hearing aids, but were afraid to ask. Understand more about what hearing aids are, how to get the best one for you, and how your hearing healthcare professional can help you. Have a question? We probably have an answer. Our FAQ covers all of the basics, and even some of the more involved queries. Tiny bones! Tiny organs! Tiny hairs! Vibration! Pitch! How does it all work? Let us explain. We make it easy; and the more you understand how hearing and ears work, the better equipped you are to make wise, informed decisions about your treatment options. Countless musicians have had their careers or hobbies in music cut short because, over time, they did not take care of their ears and did not properly prepare for high-decibel situations. This does not have to be you! At Longhorn Hearing, we monitor and work with musicians to protect their hearing for life. Most people call it “ringing in the ears,” and it can be miserable and debilitating if it’s affecting you for most or all of your waking hours. 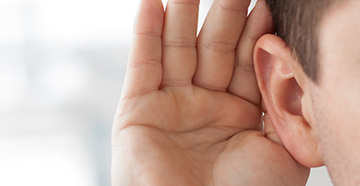 Find out more about what tinnitus is, how it works and how it can be treated. 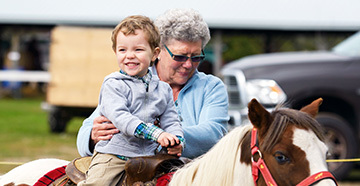 Longhorn Hearing has an extensive collection of helpful videos to guide your understanding of any number of our products, as well as general topics covering subjects such as how hearing works and how to operate different hearing aids. You wouldn’t go to a non-professional to look after your vision or teeth – and no one understands hearing better than professional audiologists. They are licensed, hold advanced degrees and have devoted their professional lives to becoming experts in hearing, hearing aids and treatment options.